, a member of the 1980 and 1981 State Champion cross country teams, attended Lake County High School from 1979-82. His prep career is highlighted by his senior cross country and track seasons. 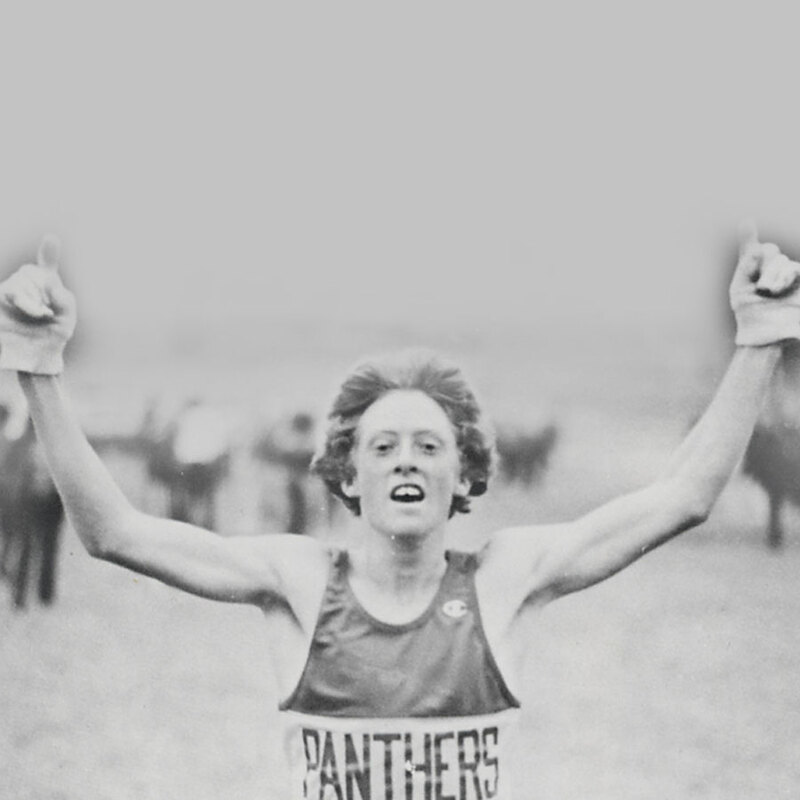 During the cross country season he led the Panthers to their fifth straight State Championship title and a record low score (1st, 2nd, 5th, and 10th). In the process, he became the Pikes Peak League Champion and the State Champion. During the track season, Steve was the State Champion in the 1600m. Just two hours later, he also became the State Champion in the 3200m, setting a new State Record for all divisions (9:36). He was named the LCHS Athlete of the year. The summer after his graduation, Steve was invited to compete in the National Cross County Championships in Indianapolis, Indiana. He finished 15th nationally and was named a High School All-American. Steve received a scholarship to Western State College where he had a stellar cross country and track career. During his freshman cross country season, his performance was vital in the defeat of the defending National Champions, Adams State College, for the League Championship. Western State was on probation that year and did not compete at Nationals. In the spring, Steve qualified for the national NAIA championships, running 15:03 for 5,000m. He finished just 10 seconds behind the eventual national champion, but again because of Western’s probation could not compete. In 1986, he was the captain of Western State’s first ever National Cross Country Championship. During his collegiate career, he was named All-Conference five times in track and twice in cross country and competed in two National Cross Country Championships. In 1987, he was named an All-American in the indoor three mile (14:05). His senior year he was awarded the Paul Wright Award, which recognizes Western’s State’s top student athlete. Additionally, Steve was named Academic All-American in the spring of 1987. 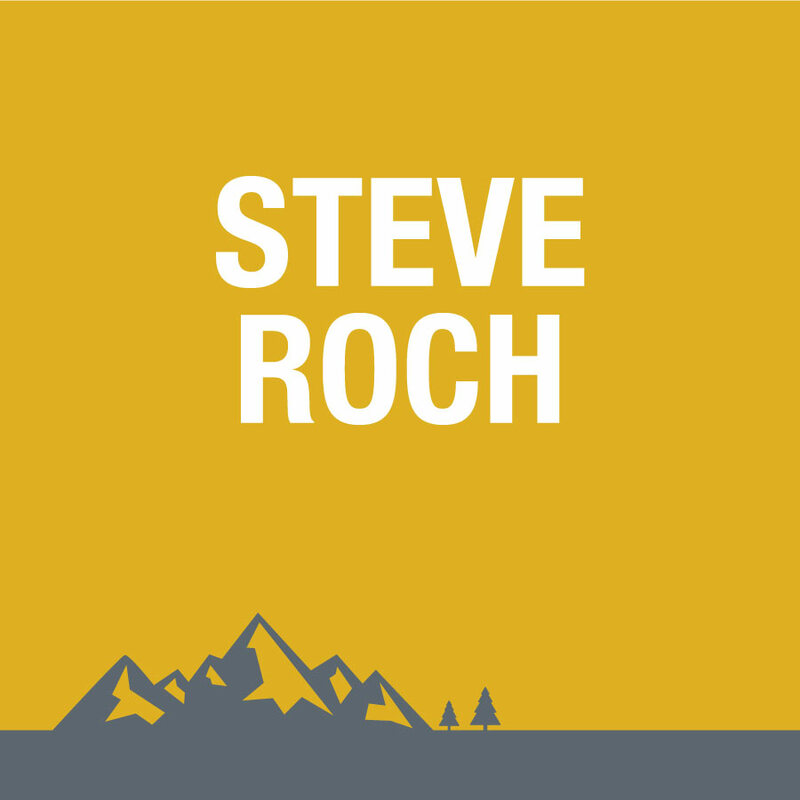 Steve was the student vice-president at Western State College and a member of the 1987 “Who’s Who in American Colleges.” After graduating from Western, Steve went on a brief teaching and coaching career. As a head track and field coach, he founded what would later become a highly successful track program at Highlands Ranch High School. 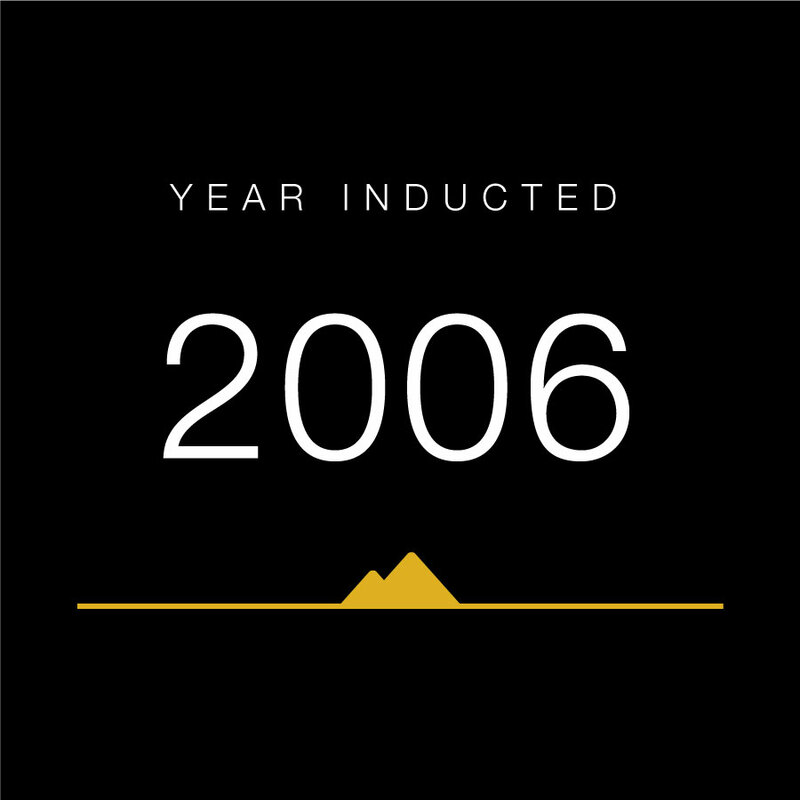 In 1989, he finished second in the prestigious Bolder Boulder, losing by just 0.5 seconds. He missed qualifying for the 1992 and 1996 Olympic Trials by slim margins. Steve posted respectable personal bests with a 14:29 5,000m, 29:37 10,000m, 1:05 half marathon, and a 2:28 marathon.